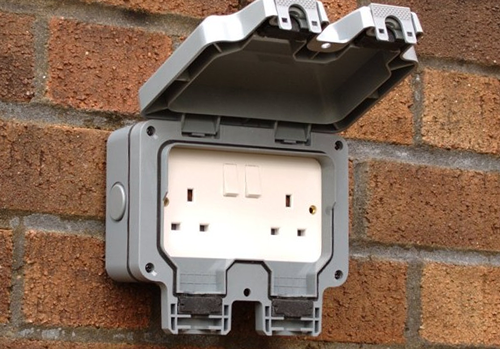 Outdoor switch boxes allow an outdoor electrical cable to power multiple garden electrical devices such as pond pumps, filters and water features. Connect and control multiple outdoor electrical equipment using our range of weatherproof junction and switch boxes. These control boxes allow one cable to be fed in from the home electrical supply, but split into several outlet connections so items such as pumps, pond filters, outdoor lighting or power tools can be switched on or off individually. Remote control options can also be used to switch items on or off at the press of a button, from a distance of up to 100 metres. Our weatherproof boxes are ideal for weatherproofing extension leads, plugs or timers which would otherwise not be suitable for outdoor use.